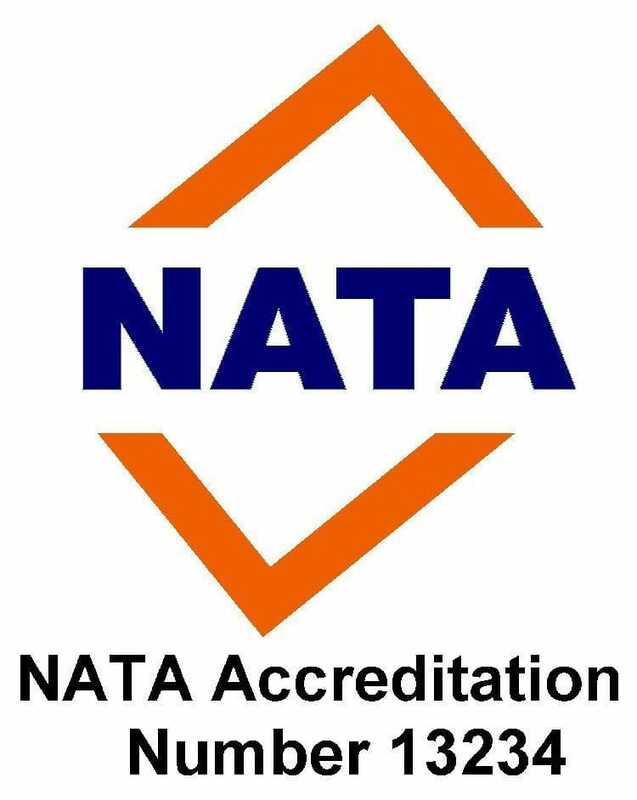 HAZCON provides quality asbestos identification services from our own NATA accredited asbestos laboratory. Non-friable asbestos samples can be collected and delivered to HAZCON in sealed labelled containers for analysis. Samples should be approximately half the size of your palm. We do not recommend the taking of friable asbestos samples, such as pipe lagging, due to the increased level of risk involved. Download an asbestos sampling procedure HAZCON's Chain of Custody (COC) form which you can use when providing samples to HAZCON for identification. It is not uncommon for asbestos to have been left behind in soil after demolition or renovation work. HAZCON's NATA Accredited laboratory is also accredited to provide asbestos sample identification services for soil samples. We can also provide advice on a contamination remediation plan.